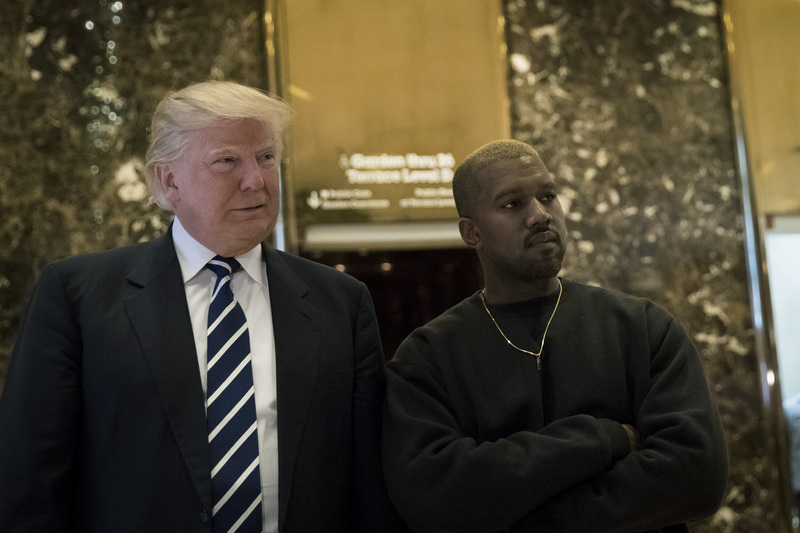 What Sparked Kanye West's Meeting with Donald Trump This Morning? At 9 this morning, rapper and fashion designer Kanye West was spotted entering Trump Tower with his entourage in tow (and his new blonde hair) in New York City to meet with President-elect Donald Trump, less than two weeks after being released from a hospital for exhaustion. Trump’s team invited West to discuss a potential role for the rapper, E! News exclusively learned; Trump’s spokesperson Hope Hicks confirmed to CNN that West required 15 minutes of Trump’s time. The President-elect is looking for the controversial talent to be an “ambassador of sorts,” a source close to West told E! News, adding that Trump is interested in getting him involved in an “entrepreneurial leadership role.” Stay tuned to find out what that means. “Trump thinks he’s a great role model when it comes to business,” the insider added.